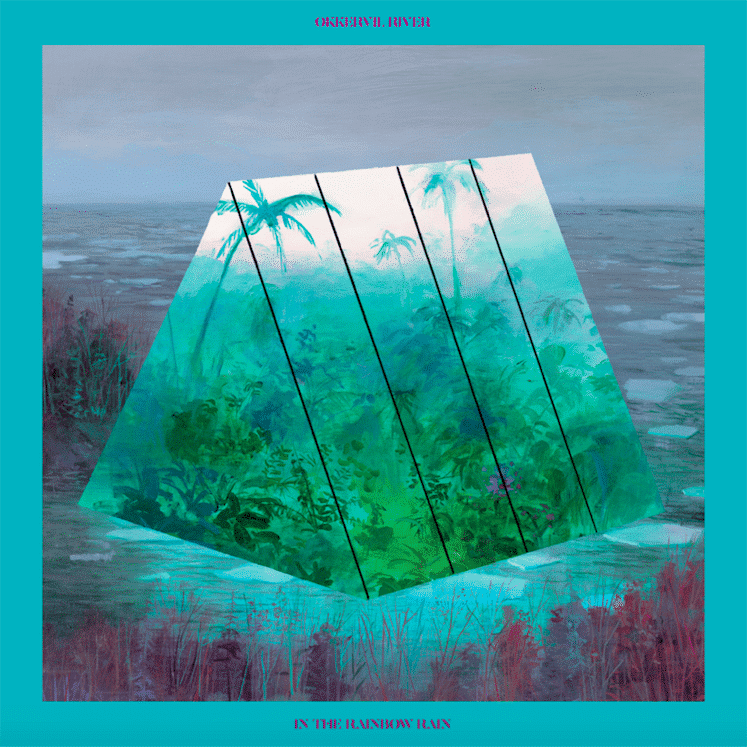 Okkervil RIver has announced that its forthcoming album In the Rainbow Rain will be released April 27 via ATO Records. Okkervil River will tour in support of the album through spring and into summer, including a stop at SXSW in Austin, the band’s original home. Listen to the new single below and check out Okkervil River’s upcoming tour dates.